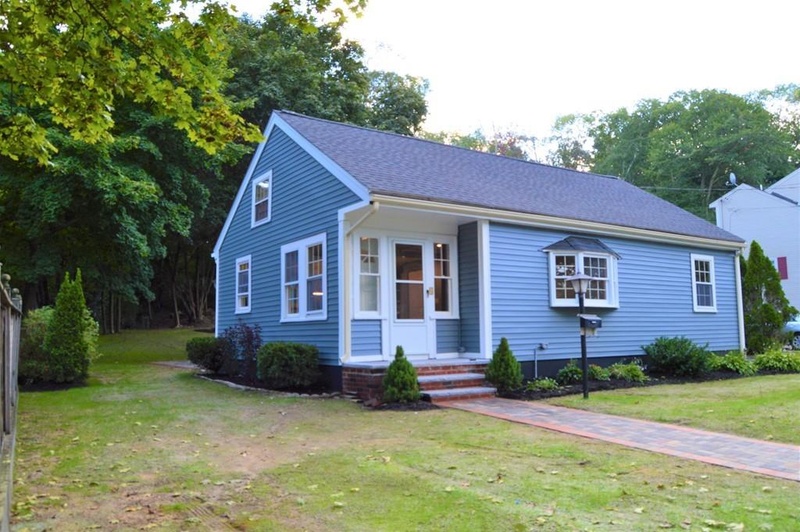 An experienced builder and repeat QS borrower purchased this single-family home in Hopedale, MA for $167,475. He renovated the property and sold it for $350,000. QS Private Lending provided $175,000 of financing: A $125,000 acquisition loan and a $50,000 construction loan. The loan was for 12 months at 12% interest. It was secured by a first mortgage on the property. The borrower made a 313% return on his investment. Have you identified a property that you would like to acquire? Get pre-approved today, and make a more competitive offer! Subscribe to receive news, market insights, client stories, and more! Please enter a value between 300 and 850. What will be the purchase price? What is the annual gross rental income? What are the annual operating expenses? What is your budget for renovations or construction? What will be the annual gross rental income? What will be the annual operating expenses? Do you plan to sell the property? First time borrowers may finance up to 80 percent of the purchase price. Borrowers may finance up to 100 percent of approved renovation or construction costs.